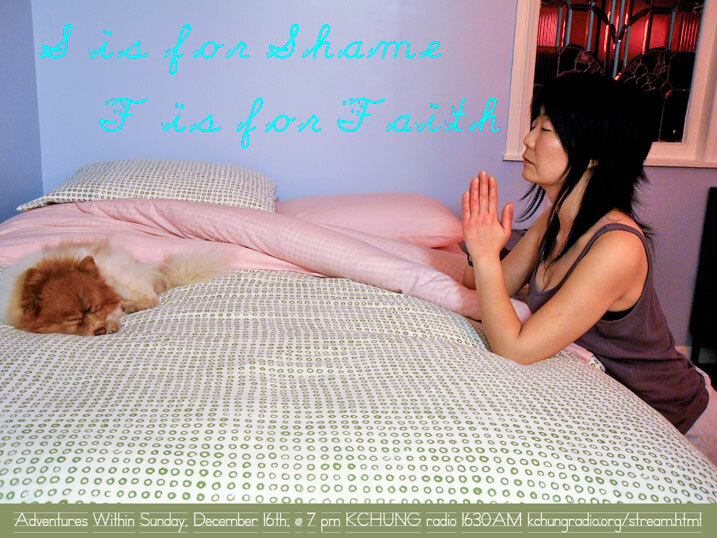 AW Episode 6: S is for Shame. F is for Faith. If you believe there are monsters in the world and that the world is senseless and there should be stricter laws of control, it is an indication that there are parts within you that you consider monstrous and senseless, which you work hard to control and suppress. I invite you to adventure within and learn to regard your "dark side" with compassion and love in an attempt to learn and understand rather than persecute and deny. Once you learn to make sense of what's going on inside of you and you learn to befriend and even love your "monsters," the world outside will no longer seem senseless and monstrous. You will then become available and present to create a world that is reflective of your abundance; and that is vastly more powerful than any form of fear. Robert's shameful playlist.